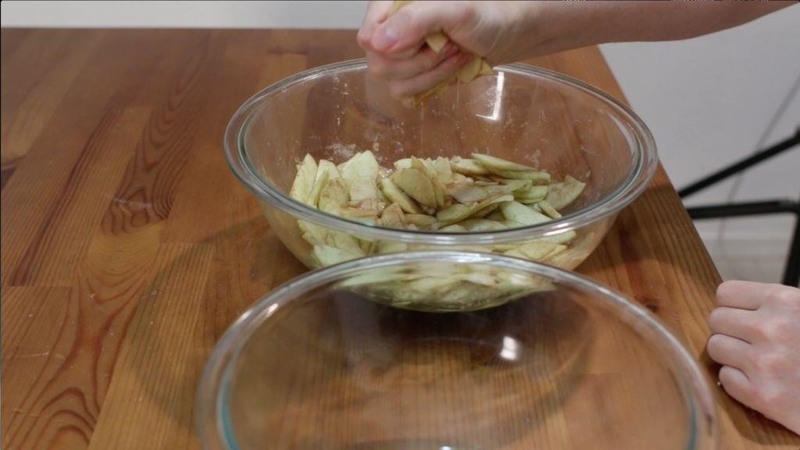 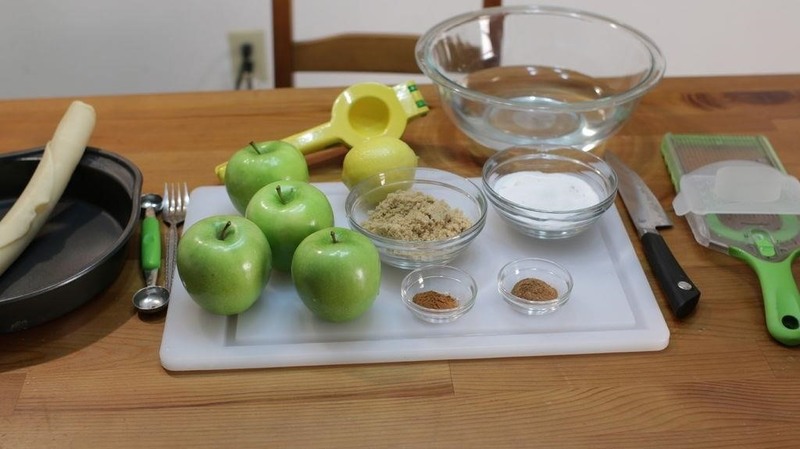 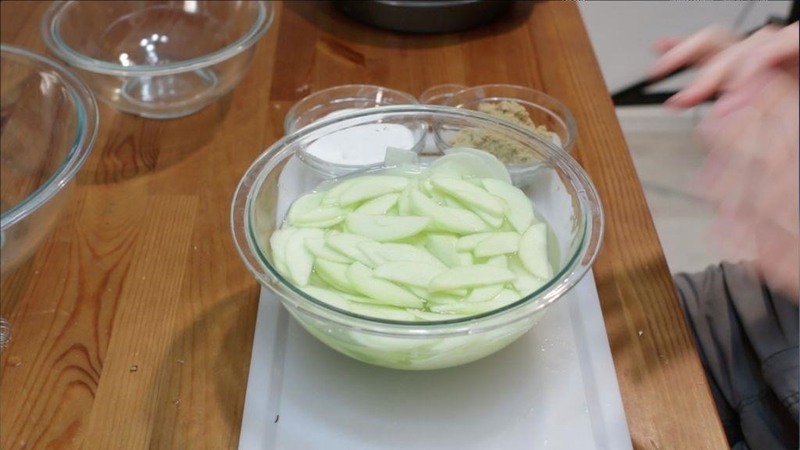 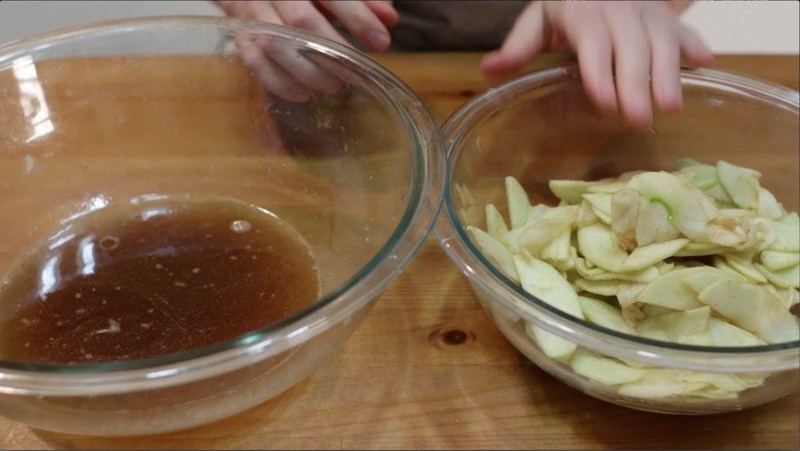 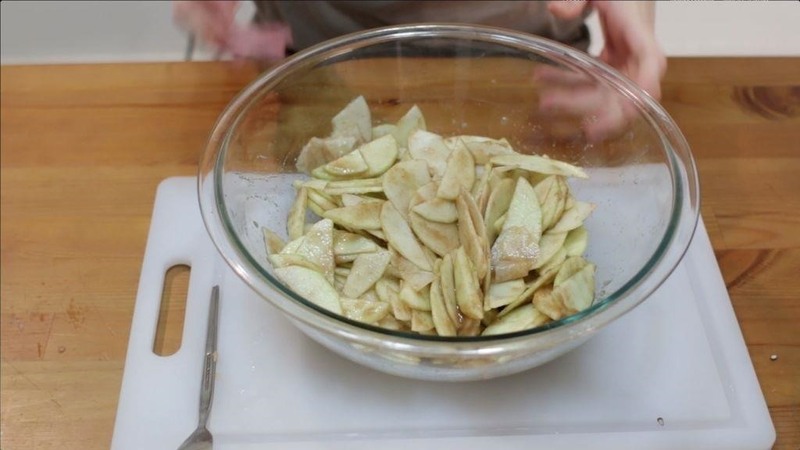 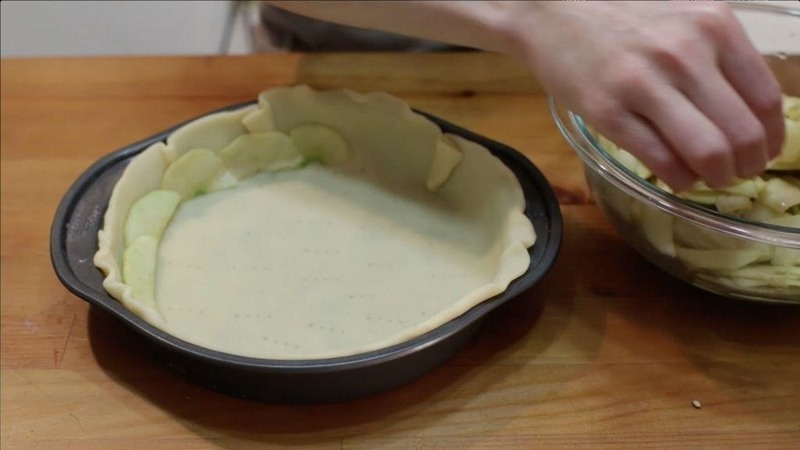 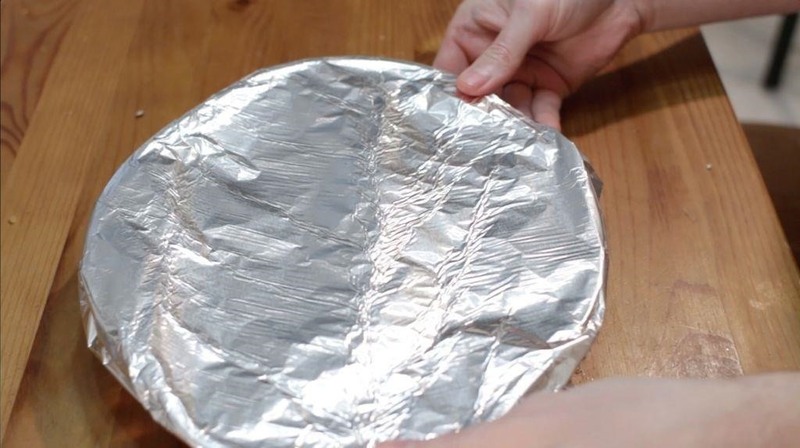 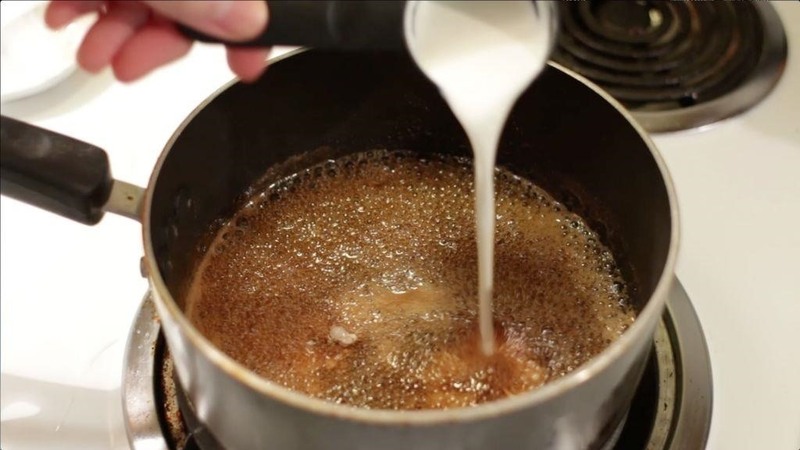 Want to learn how to make an apple pie? 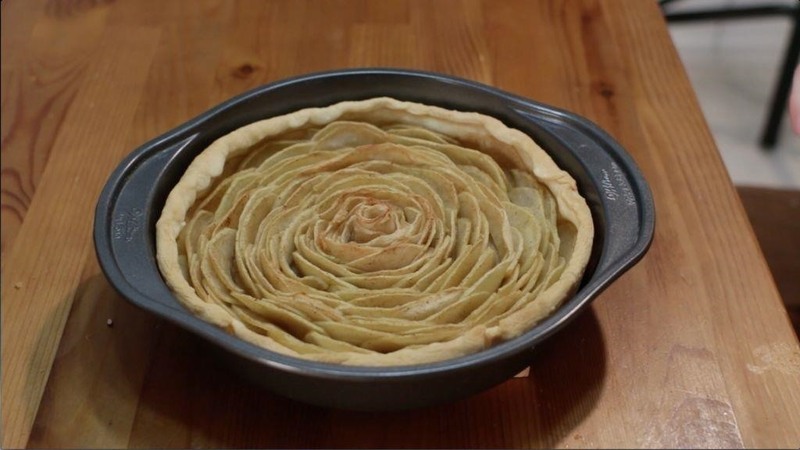 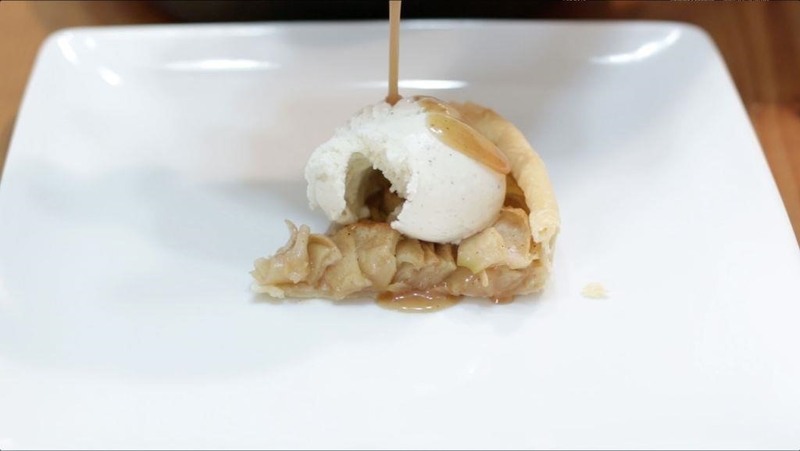 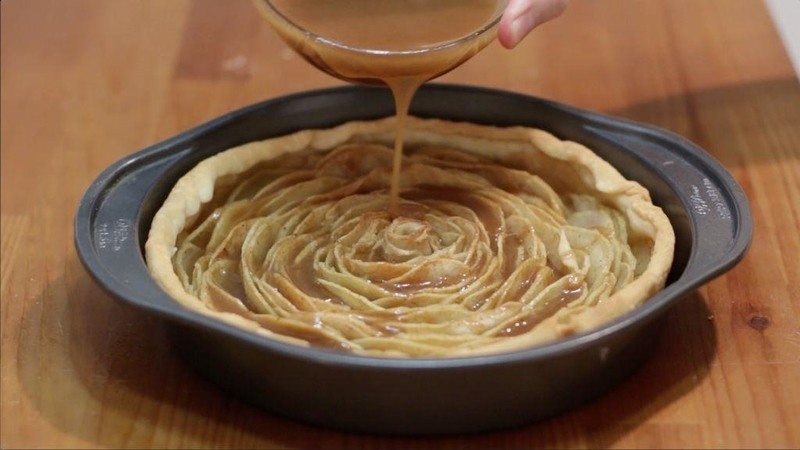 Why not turn up the creativity a bit and make it a caramel rose apple pie! 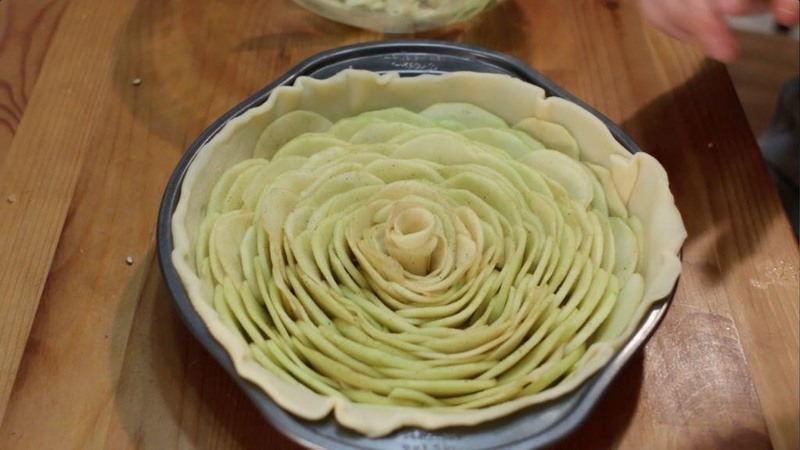 :) It is easy to do, if I can do it, you can do it, let's get baking!